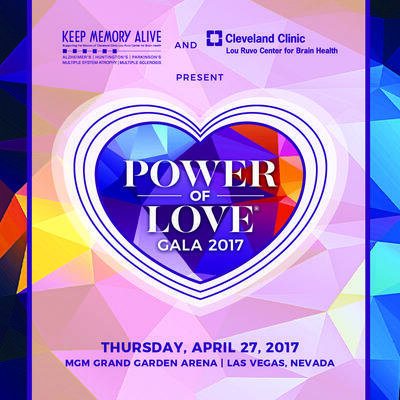 The annual Keep Memory Alive Power of Love® gala, will be an exceptional evening of music and philanthropy, with the privilege of honoring Ronald O. Perelman, and celebrating Andre Agassi, our 2017 Community Leadership Award recipient. 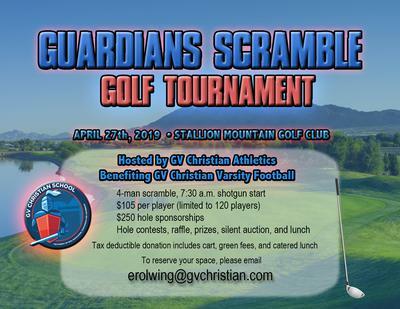 Make plans to take part in this extraordinary celebration, featuring a special performance by Jon Bon Jovi, along with many more musical surprises and guest appearances to be announced! Enjoy luxury auctions, exquisite wines, tantalizing cocktails, and delectable cuisine prepared by Wolfgang Puck and Michael Mina—all while raising funds and awareness for Cleveland Clinic Lou Ruvo Center for Brain Health.